G 20 summit in China this weekend will be interesting for those who follow international trade. Leaders will talk about the slowing global trade and their shipping companies. On top of that we see signs of protectionism. I wrote about Trance Pacific Partnership (TPP) i April last year, and what we know so far is that President Obama is hoping to get the deal through Congress before he leaves office. The time is running out. The world leaders has a lot to talk about as the global trade is in trouble because of the rising protectionism, which is a growing trend that is a huge challenge to world leaders. China has benefited from the global trade so far, but the protectionism is a big threat right now. The typical protectionist rhetoric is typified by Donald Trump, and China faces huge criticism from both Europe and the U.S over the flood of steel and other raw materials it has unleashed on global markets. People are dealing like never before and the free trade in Western nations has already put two deals on the table which is giving the G 20 leaders something to think hard about. One of them is the Transatlantic Trade and Investment Partnership (TTIP), and the other one is Trans-Pacific Partnership (TPP). 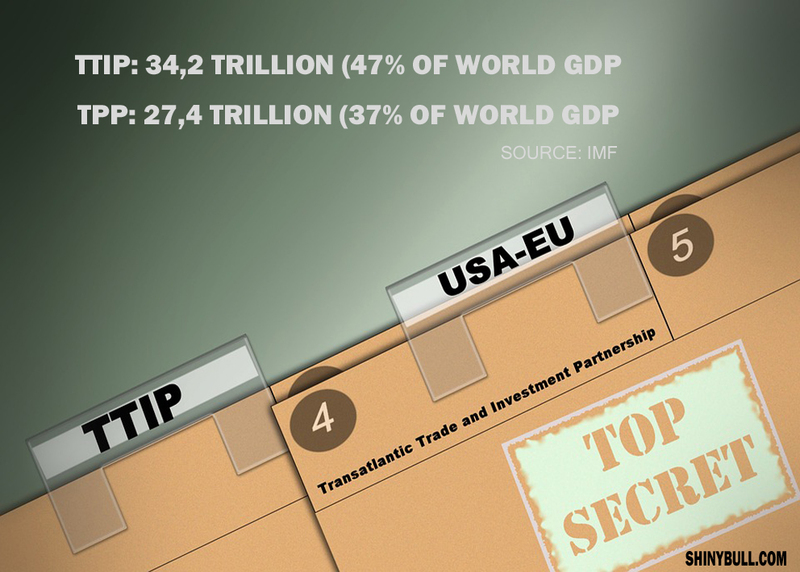 TTIP stands for $34,2 trillion which is 47% of world GDP! The agreement «will help unlock opportunity for American families, workers, businesses, farmers and ranchers through increased access to European markets,» the U.S government says. The European Commission says it would be worth €545 to each European citizen every year. Many people are angry because the meetings are being held in top-secret. 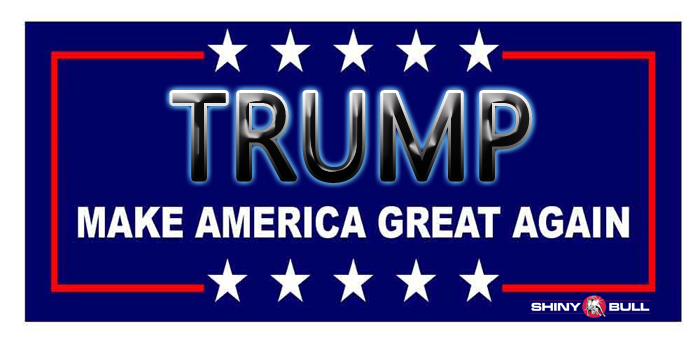 TPP stands for $27,4 trillion which is 37% of world GDP. The U.S and 11 other nations like Japan, Mexico, Singapore and Vietnam are involved. Nobel Prize winner Stiglitz called TPP outrageous, and other economists say that this agreement will boost income in the participating countries. Others say it will lift exports and support well paid jobs. Other people are against those deals. They claim the deal will kill jobs and worsen income inequality across the nations. They argue it will only help big corporations and not ordinary citizens. The advocates of trade said it was going to benefit everyone. The evidence is it`s benefited a few and left a lot behind, the Nobel laureate economist, Joseph Stiglitz said.